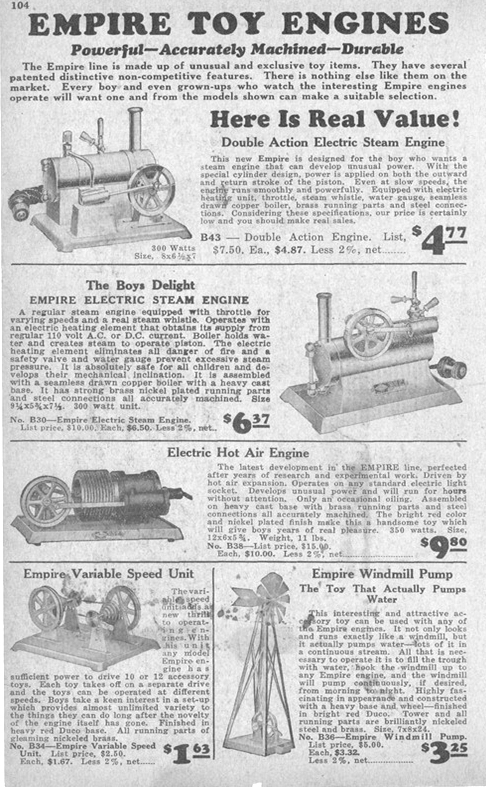 This page is here becuase i have a particular fascination for Empire Engines. Thanks to ebay and some fellow collectors i now have the following Empires in my collection, Nos B30, B-31, 32, B-32 (2 of), B33 (2 of), B34, 43, 36, 62 (Long Boiler), 62 (Short Boiler), 90 and 92. Finally i now have a B-35!!! Early version of the B-30 with solid flywheel. 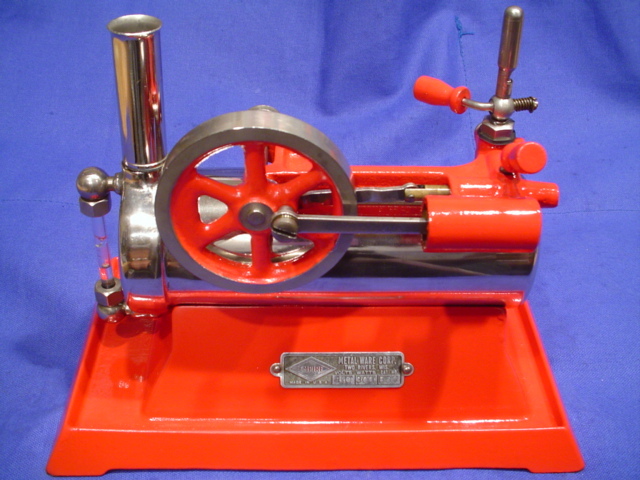 Manufactured between 1921 and 1941. 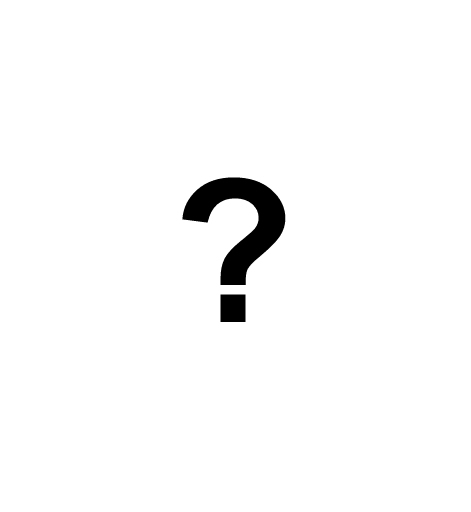 The more common type of B-30. 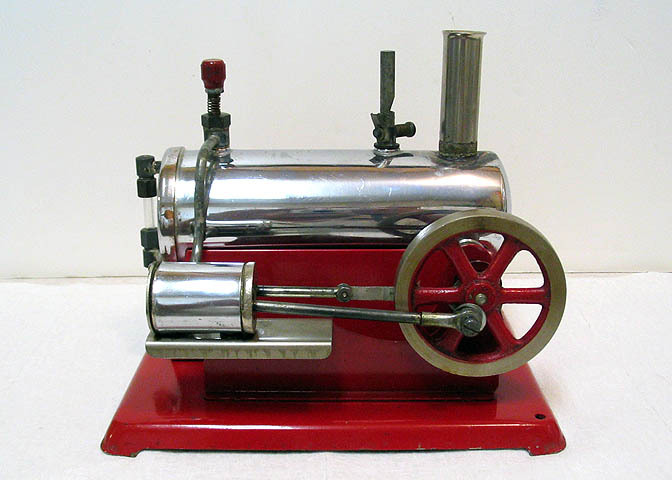 Manufactured between 1921 and 1931. 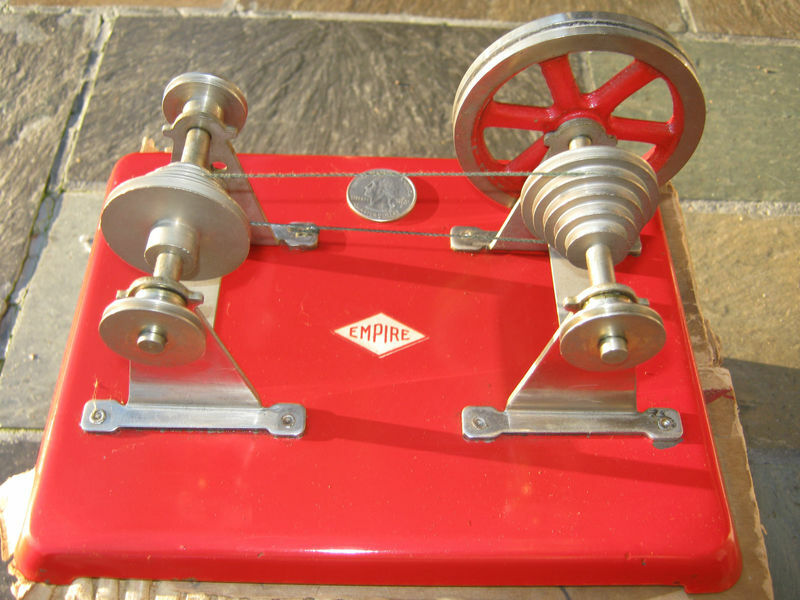 Also a fairly common Empire model and like the B-30 early ones had solid flywheels. Made from 1946 to 1950. 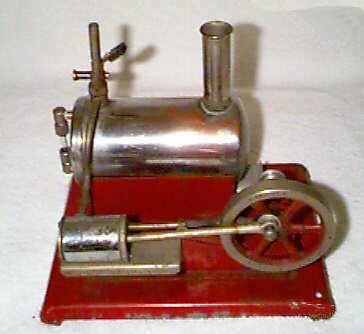 The brass engine mount was originally painted red. The 32 has a pressed plate base rather than the more usual cast iron. Made from 1930 to 1932. 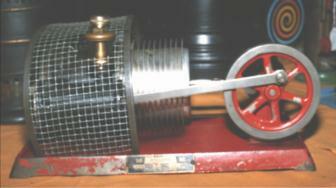 Under the little red cover, two electromagnets pull a rocker arm back an forth which drives the flywheel via the connecting rod. Batteries were housed in the boiler. Made between 1930 and 1933. Same operation as the B-32 but much more pwerful as it uses four electromagnets instead of two. Apparently these were used in shops as demonstration models. 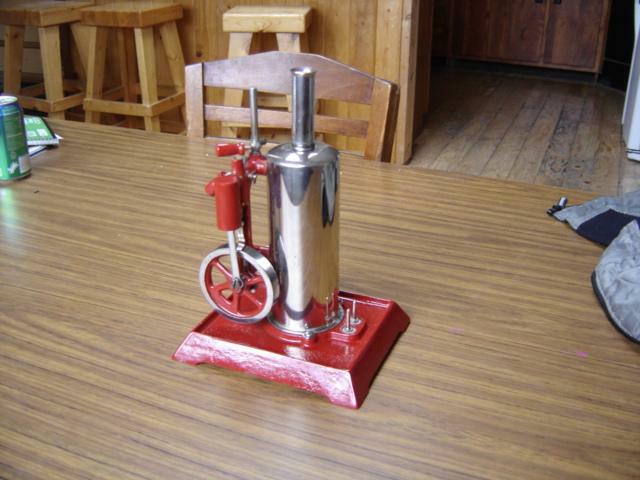 Manufactured between 1925 and 1940. 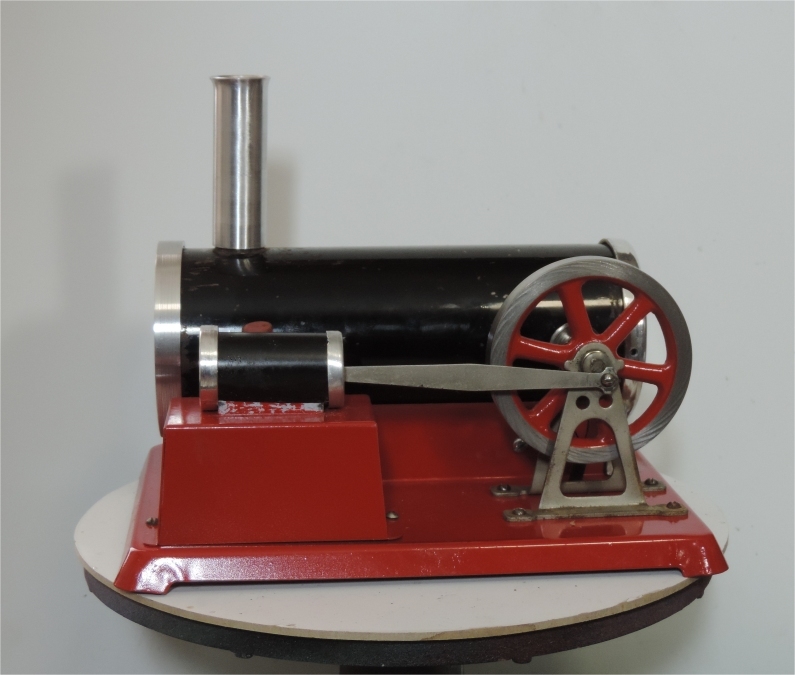 The steam turbine! 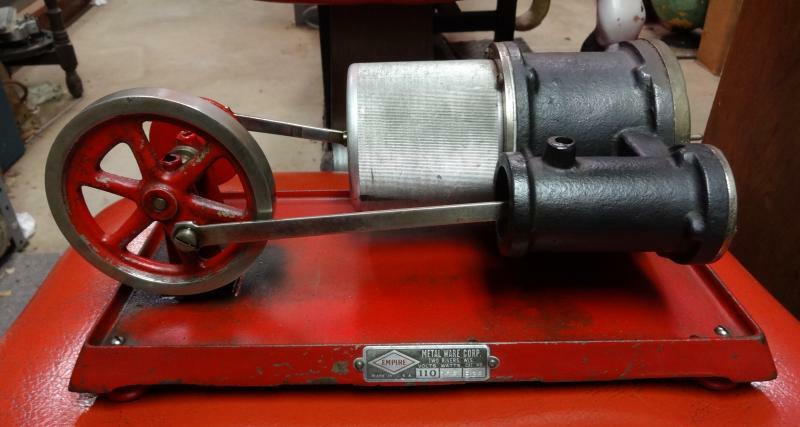 Not the most elegent of engines but rare and sort after. 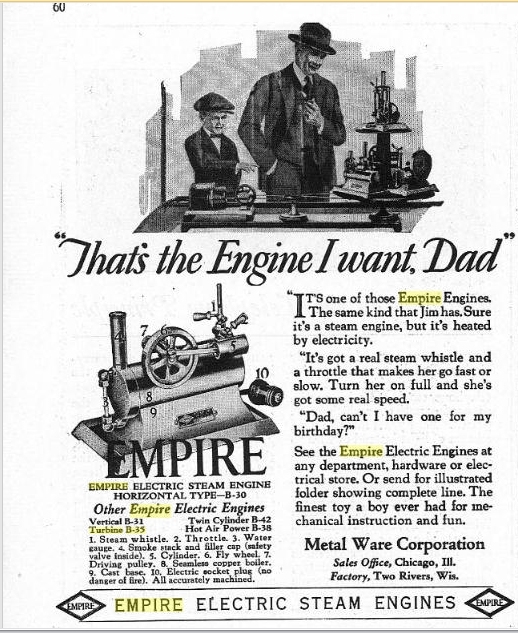 The advert is taken from the October 1927 issue of Boy's Life magazine. There is a very cool video of one in action here. Made between 1924 and 1941. The B-38 is an electrically heated Hot Air Engine, very rare. These pictures of the B-38 were very kindly supplied by Doug Williams who has one in his collection. 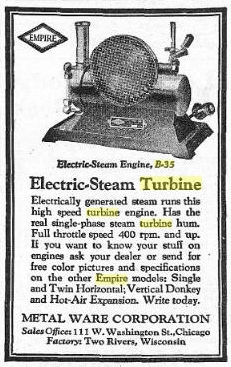 This advert was taken from the Paramount Salesman Mechandise Wholesale Cataloge Winter 1930-1931. Made between 1930 and 1933. A rare engine indeed! Untill recently i didn't have any idea that this existed. Thanks again to Doug Williams who sent me these pictures. The B39 appears to be very similar to the B-33, that is a solenoid and breaker electro-mechanical engine. However it has the addition of a gear reduction drive. Made between 1930 and 1933. 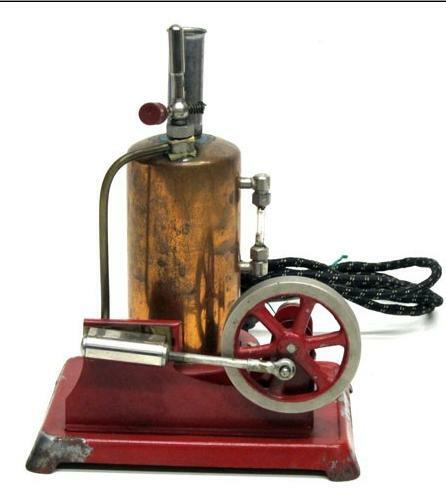 The B-40 is an electrically heated Hot Air Engine, very rare. I originally thought that this was just a slightly different version of the B-38 but it does in fact have it's own number. That being said i have actually seen pictures of these where the nameplate has been stamped B38. 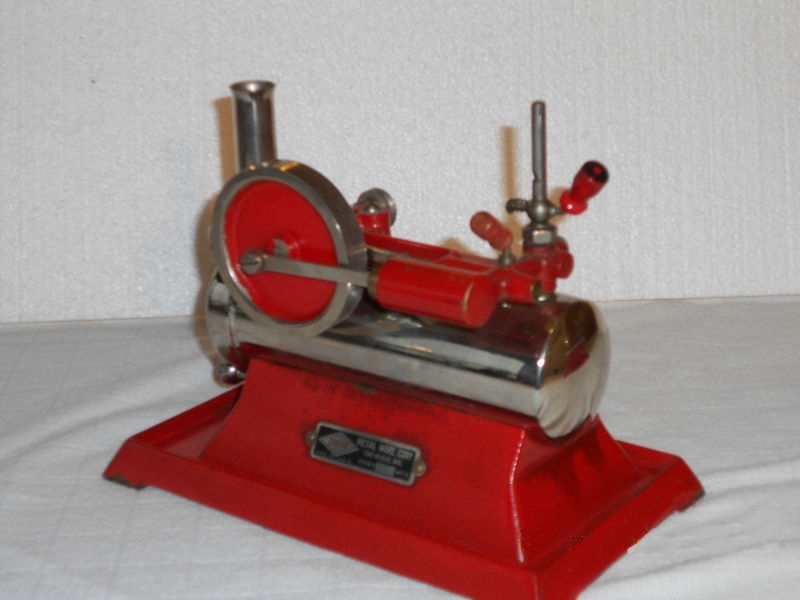 Manufactured between 1926 and 1930. The magnificent twin! 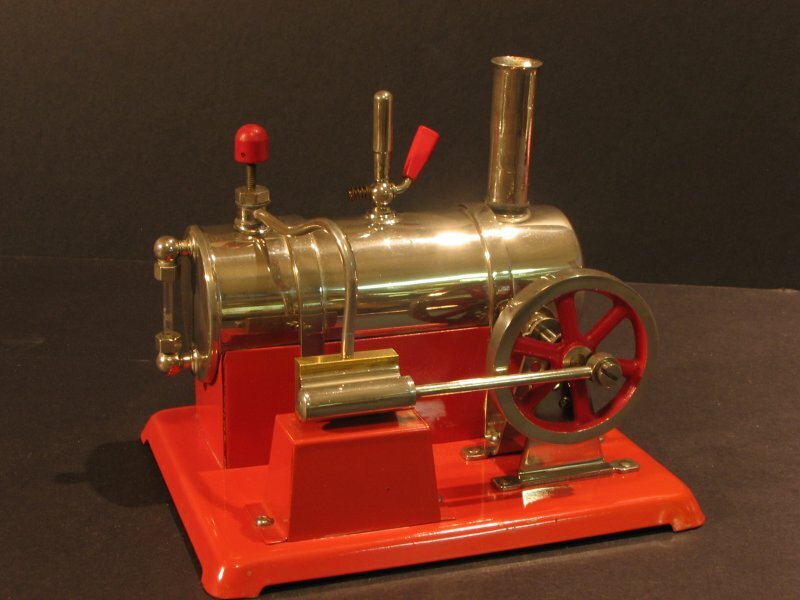 Only an American twin steam engine would have two of everything. How i would love to have one of these! 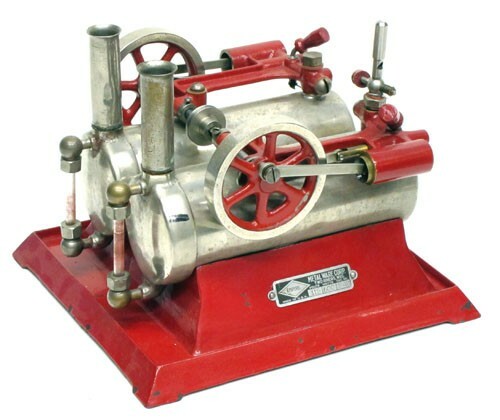 Versions of this engine were manufactured from the late 1930s up to 1963. 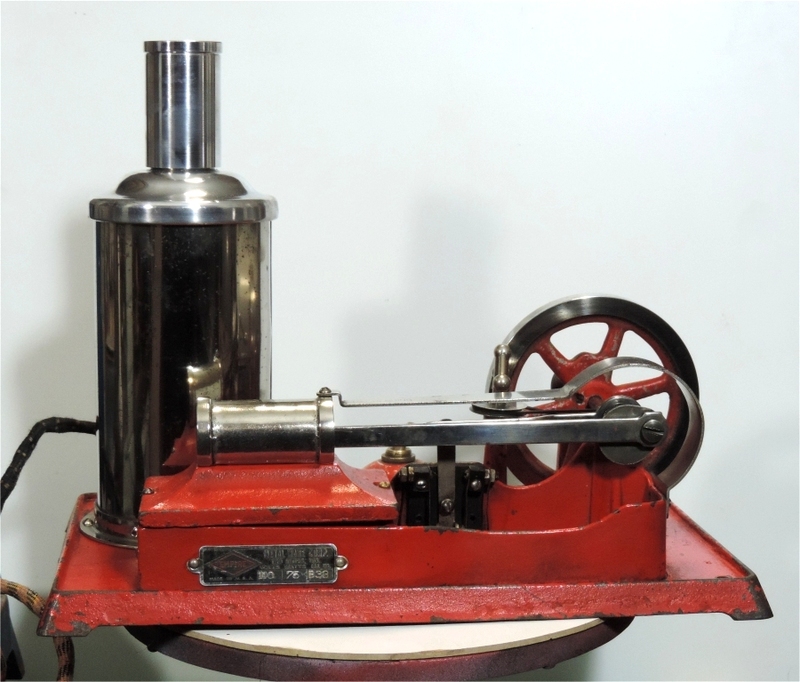 There were many versions, some had a hand pump mounted on the side of the boiler. Quite different from the B43, see below. 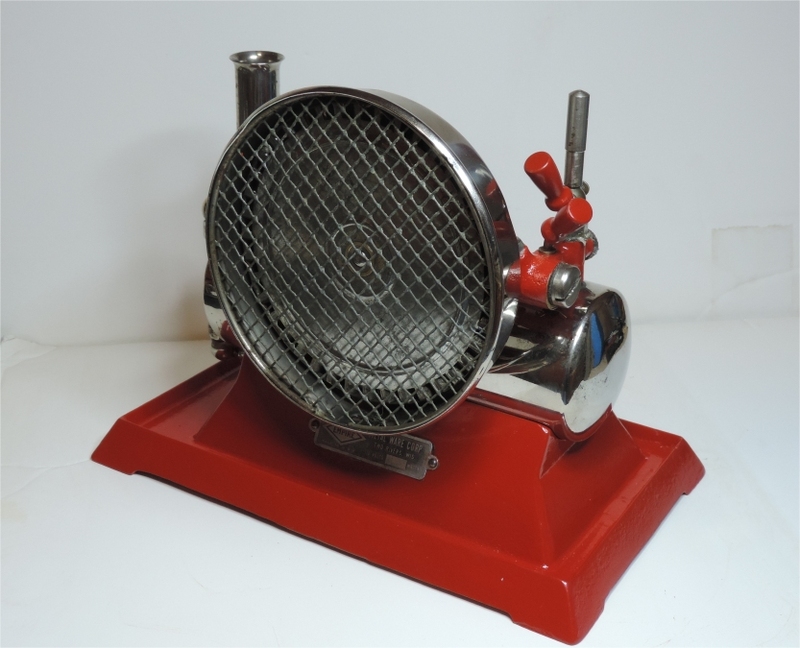 Manufactured from 1937 to 1940. A lovely engine and this is a superb example. Again on this one, the pressed plate base as opposed to the more common cast iron. 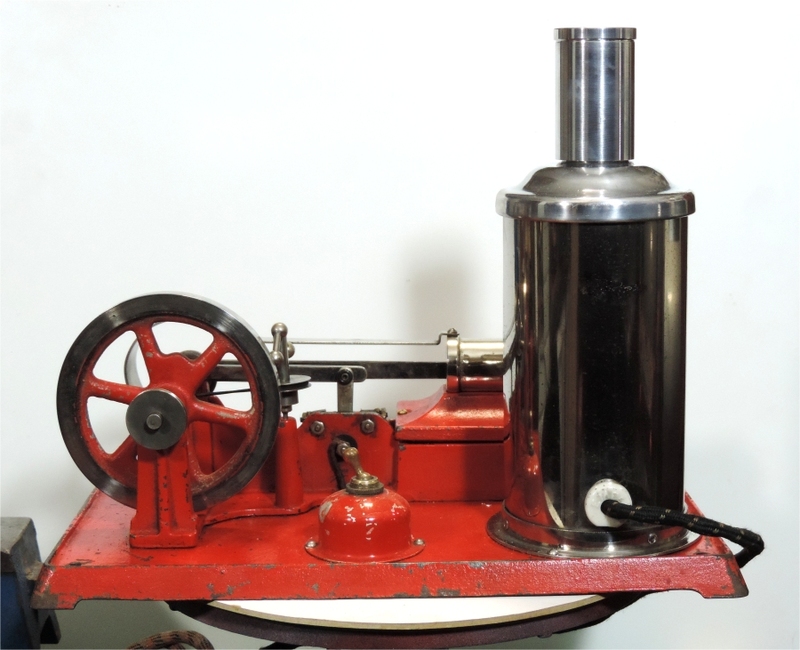 Also this has an oscillating cylinder as opposed to the more common slide valve. 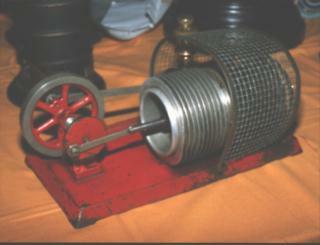 Thewre were several versions of this engine too. 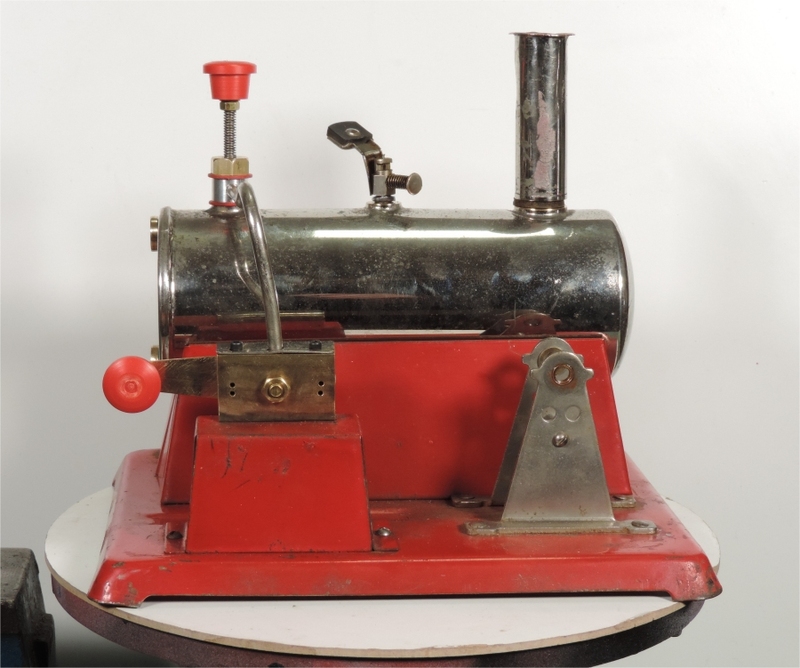 Some had the boiler mounted hand pump like the 43 and some had a reversing lever. 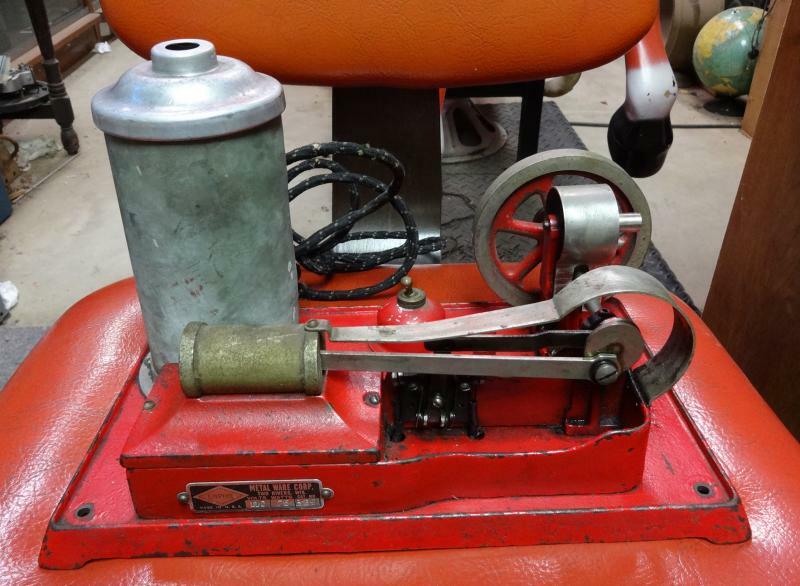 One even had a pressure gauge. 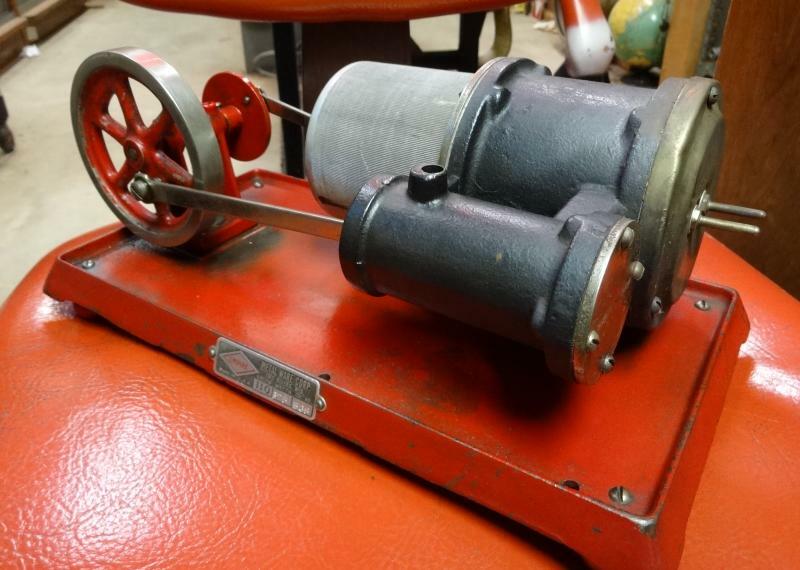 The only known picture of one of these electric solenoid engines is in Don Stilson's book. Made from 1933 to 1938. I only know about this thanks to Doug Williams. 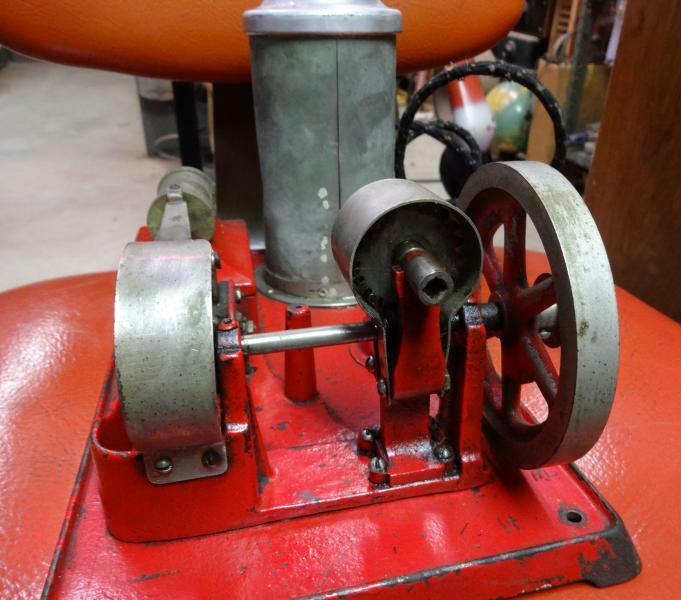 This seems to be the rarest of Empire Engines so if anyone knows of one or has some pictures or information please get in touch. Produced from 1946 until 1950. Appears fairly small compared to the other horizontals and with a pressed plate base again. 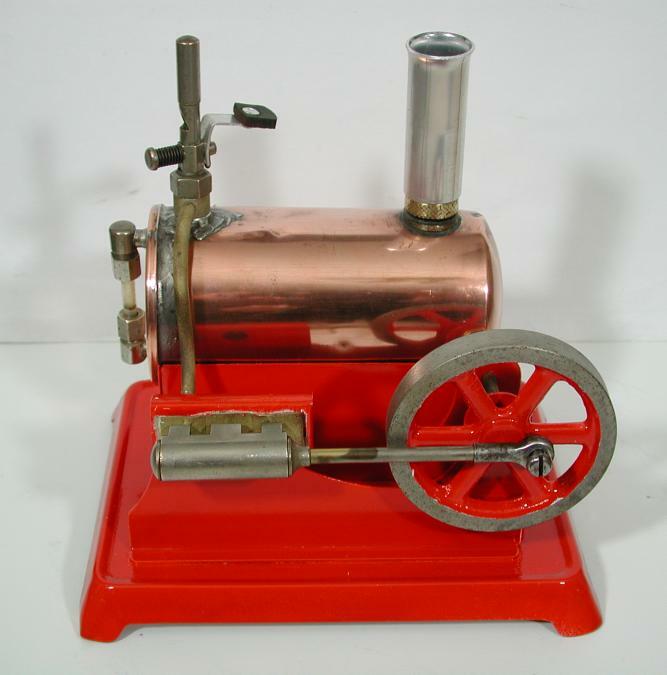 There were several versions of the Long Boiler Version of the 62. Some had the reversing lever and some had straps holding the boiler in place. Made between 1933 and 1941. 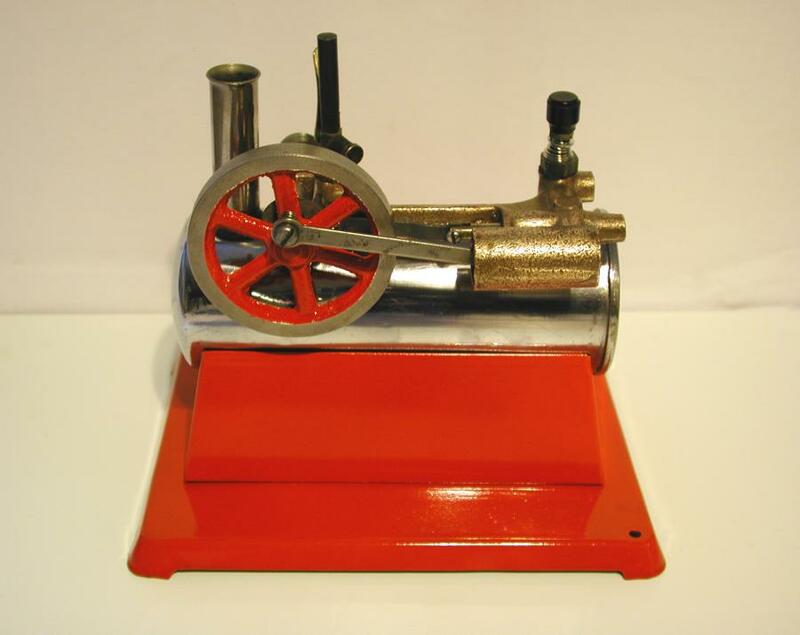 Very similar in size to the No.46 but with an oscillating cylinder. I believe these were also made with a nickel plated boiler. Probably made around the same time period as the 90. 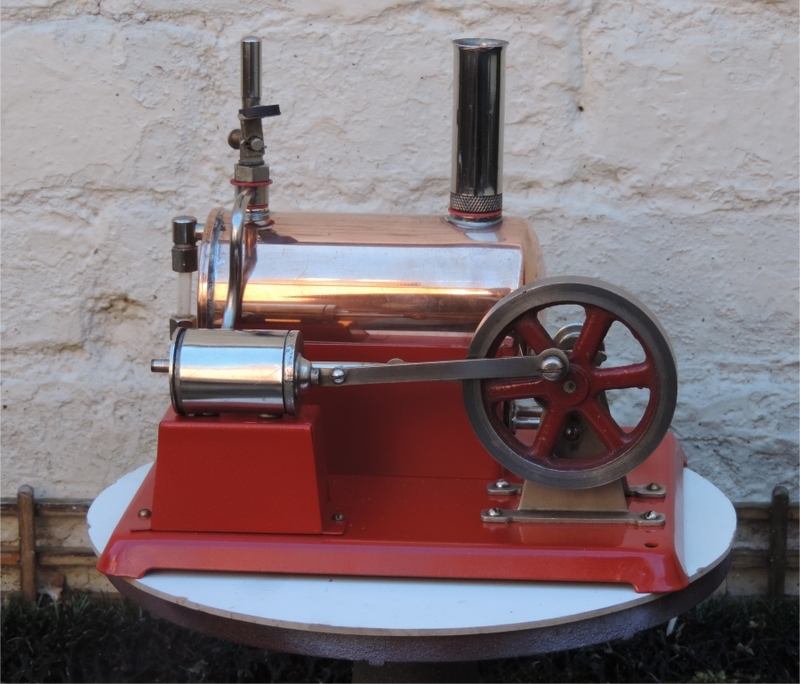 This small vertical engine has a copper boiler, pressed plate base and oscillating cylinder. Never seen this before but it came up on ebay recently. Made in the late 1930s. This was originally labelled as B-40 but was later renumbered as No.50..